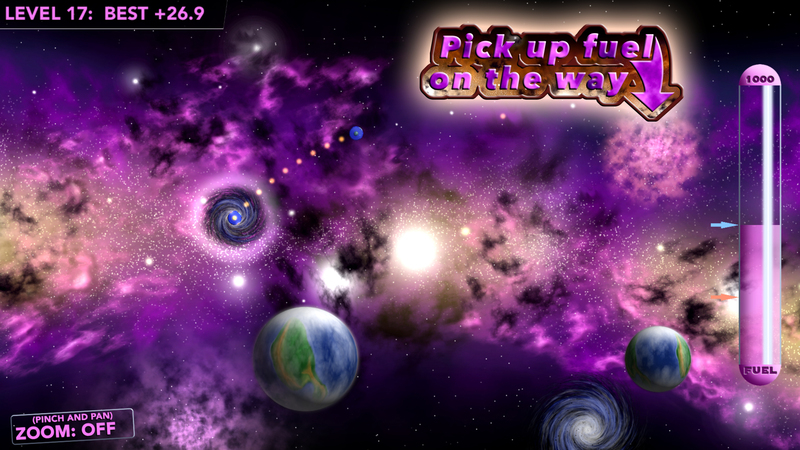 Gravtrav: Another mobile game by Shiny Talisman Inc.
Gravtrav: Gravity Traveller download here. Gravtrav: Gravity Traveller is Shiny Talisman’s third title. Fly around the universe hopping from wormhole to wormhole. You’re not going to find much fuel so you’d better learn quick how to use the gravity of the stars and planets to help you get where you need to go. You are the Gravity Traveller. Pass through nebulae whenever you get the chance; there’s valuable fuel in there! Gravtrav offers two great play modes. 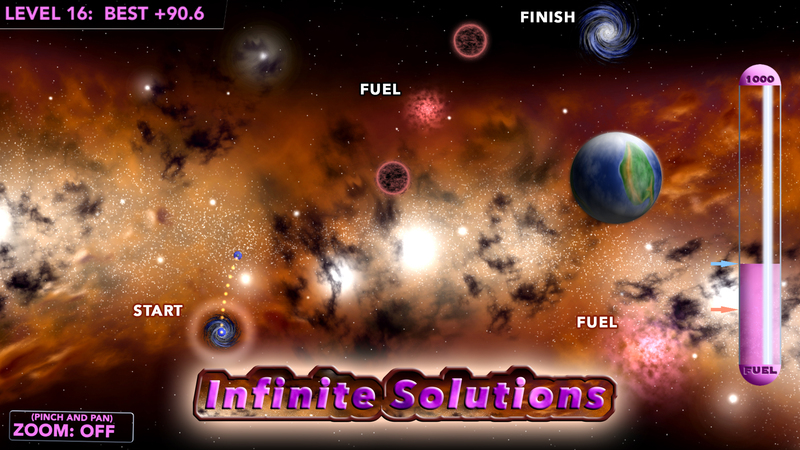 Chill Mode: offers a relaxed experience where you’ll start each galaxy with enough fuel to get the job done. Advanced Mode: provides a more challenging experience. Fuel that carries with you from galaxy to galaxy means you’re really going to have to leverage all the gravity you can find. If you run out of fuel you’ll have to jump back and find some more in a previous galaxy to move on. Join the Shiny Talisman mailing list to keep up to date on all our games. Want to get in touch with some feedback, a question or a concern? Drop us a note.